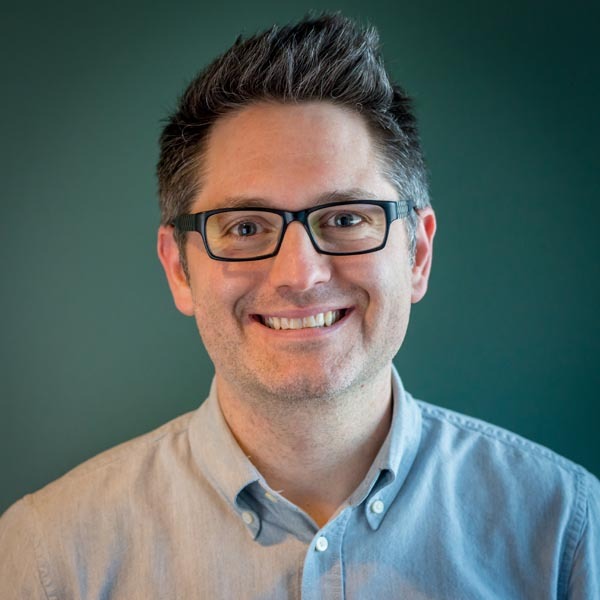 "Can I add a SCORM player to my SaaS platform?" My company offers a SaaS eLearning platform. Our clients have SCORM-based content, which they’d like to play in our application. Can you recommend a SCORM player I can embed into my platform to support our clients? I can certainly assist! We help people with SCORM-based challenges all the time and playing SCORM is one thing we’ve mastered. Rustici Engine is a tightly integrated SCORM player that becomes part of your application. When a user uploads an eLearning-standard based course into your platform, Engine offloads all of the importing, launching and tracking of a learner’s progress through that course. Rustici Engine supports SCORM 1.1, SCORM 1.2, SCORM 2003 (2nd, 3rd and 4th Editions), xAPI, cmi5 and AICC. Rustici Engine is offered via .Net or Java. The integration with your application is lead by our development team and done via a modern REST API. When it comes to deployment, it can be deployed on your servers or privately hosted by us. If you want to learn more about how others use Rustici Engine, check out our case studies. If you’d like to learn more about the technical details of deploying Engine, check out our technical documentation. SCORM Cloud is a hosted version of our SCORM player. You can log in to the application online but we also offer an API. 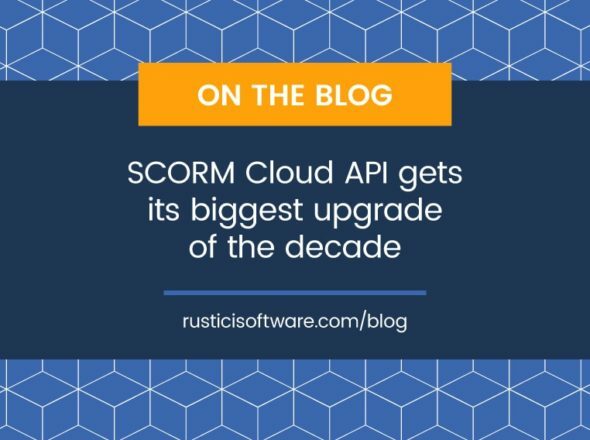 Like Rustici Engine, SCORM Cloud can help your platform import, launch and track standards-based content. Unlike Rustici Engine, SCORM Cloud offers a free trial, so go give it a try! If you’d like to learn more about how folks are using SCORM Cloud you can view our case studies. If you want to find more information about pricing, you can check out our SCORM Cloud Pricing FAQ. If you’re ready to get started building an integration, our technical documentation can help. If you’re still not quite sure which product is right for you, just reach out to us! We’re happy to help guide you to the right decision.